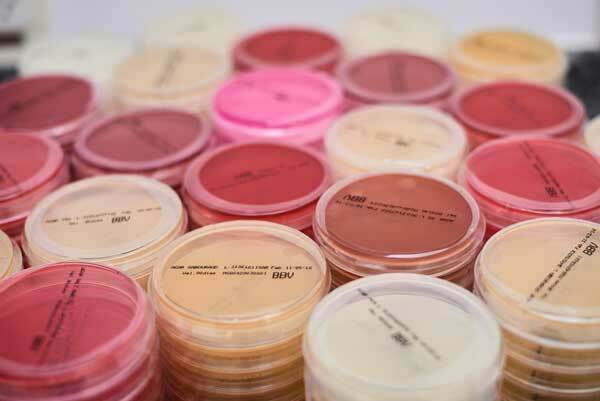 Ready-to-use culture media in disposable petri dishes are practical and efficient. It cuts down on labor and it is cost-efficient by saving you time. We are able to meet the specific demand of each customer, manufacturing the plates according to their need.